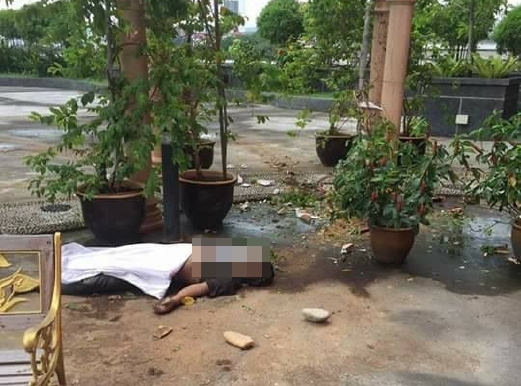 On January 2, just two days into the new year, a 32-year-old man plunged 8 storeys to death at the south tower of the Universiti Malaya Medical Centre (UMMC) in Lembah Pantai. The dead body was discovered by an auxiliary policeman on the 6th floor of the tower at 2 pm Monday. Following the incident, a forensics team was dispatched to the scene after receiving report from the auxiliary policeman. According to Brickfields OCPD Asst Comm Shahrul Othman, they found the victim’s fingerprints on a window at the 14th floor of the tower. Creepy coincidence that 14 is a tabooed number for the Chinese? He was believed to have jumped down from there and landed on the 6th floor of the building. “He sustained injuries to his head and body. 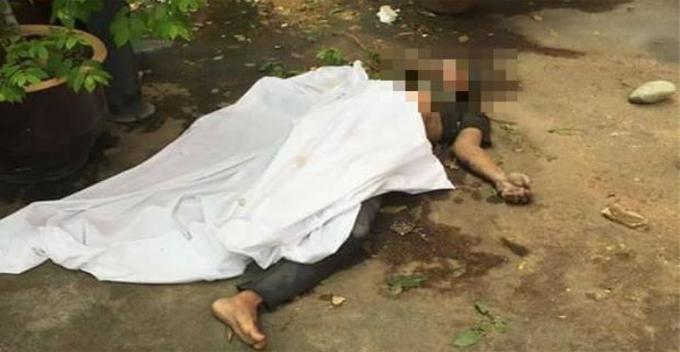 We believe the incident happened between Sunday midnight and 5am Monday as his body was bloated and odorous,” ACP Sharul said. The Star also reported that the man worked in a private company and was living with his father in Petaling Jaya. “His parents were also no longer together. He was taking care of his father,” said ACP Sharul. 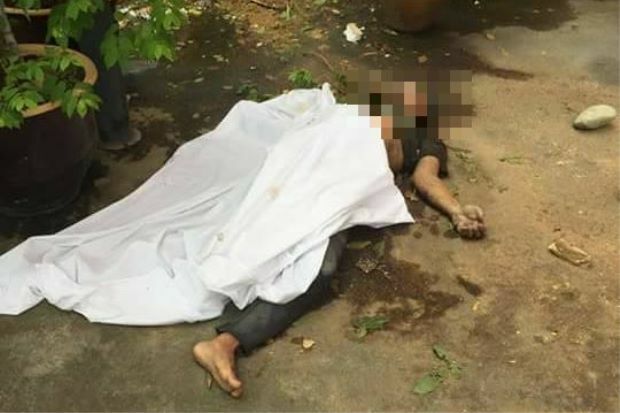 Apparently, this was not his first attempt in committing suicide. In last August, the man attempted suicide by consuming large amount of pharmaceuticals but he was saved and received treatment in UMMC. However, he ran away from the hospital while undergoing the treatment and the hospital had lodged a police report on that incident. “We also spoke to the man’s ex-wife, who happens to be a nurse at UMMC. She explained that she had divorced him in February last year after just under a year of being married to him,” said ACP Sharul. The couple got married in March 2015 but did not have any children. 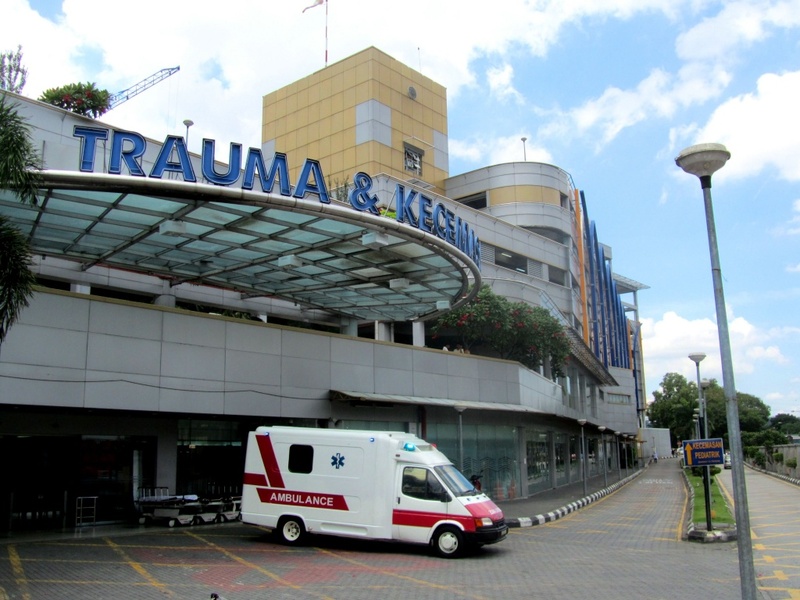 The man’s ex-wife also told the police that the victim had been receiving treatment for medical issues at Hospital Kuala Lumpur before they were married and also after they were separated. NST also reported that the man last contacted the ex-wife in March last year for reconciliation but failed. The police have ruled out foul play and the case has been classified as sudden death. The team at World of Buzz sends their regards and condolences to the family of the victim.